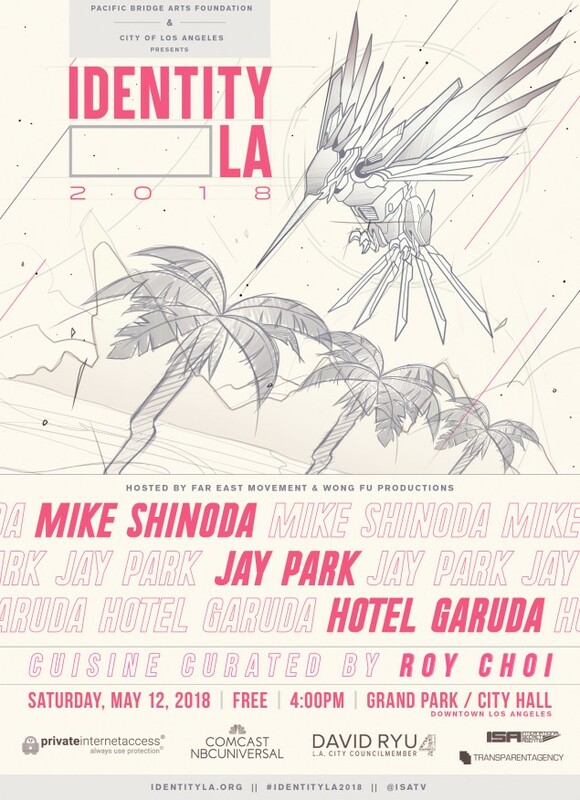 Jay Park, Mike Shinoda, Hotel Garuda, and more set to perform at 'Identity LA 2018'! The City of Los Angeles is excited to announce its third annual Identity LA Festival on May 12 in front of LA City Hall. The Festival, which serves as both a concert, as well as a celebration of all Asian and Pacific cultures is presented by Councilman David Ryu and International Secret Agents (ISA). But why should you bother going? Well, the one-and-only Korean Hip-Hop and R&B superstar, Jay Park, has just been confirmed as the major K-Pop act for 2018's Identity LA music festival. 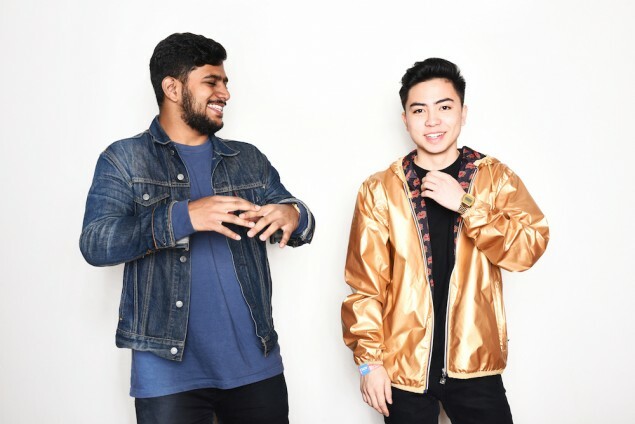 He will be performing alongside many other influential artists like Linkin Park's Mike Shinoda and DJ duo and musical powerhouse, Hotel Garuda. These are just a few of the names that have been announced so far, and it's only set to get better from here! The event serves as a major celebration of the social, economic, and cultural impact people of Asian and Pacific heritage have left and continue to leave on the city of Los Angeles. But the real reason you need to head over to Identity LA on May 12th? It's absolutely FREE! Don't rub your eyes, you read that correctly! 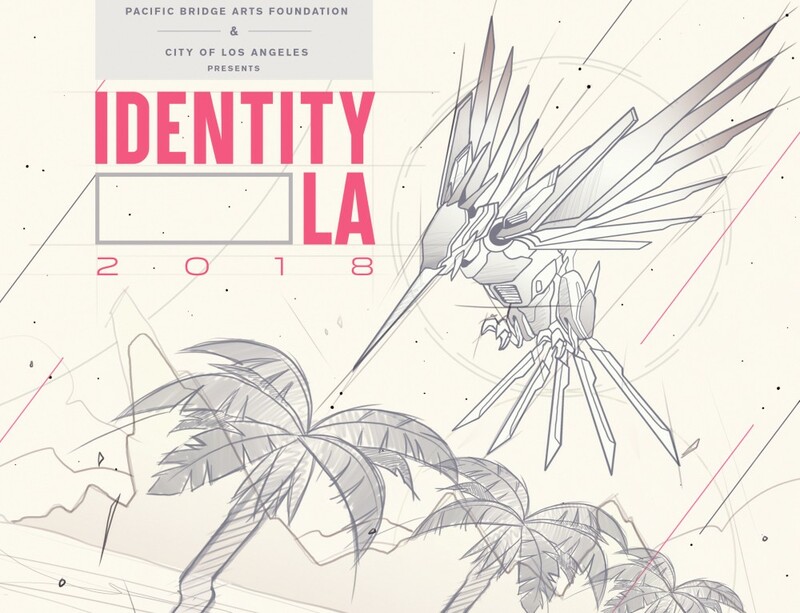 The event is a free open-to-the-public event, so don't miss out on your chance to see Jay Park, Mike Shinoda, Hotel Garuda, and others while celebrating years of history at this year's Identity LA. Fans interested in attending can RSVP and get more information on Facebook, Instagram or identityla.org.